Grab Bag Strap BLOW OUT!!! Interested in saving money on straps? 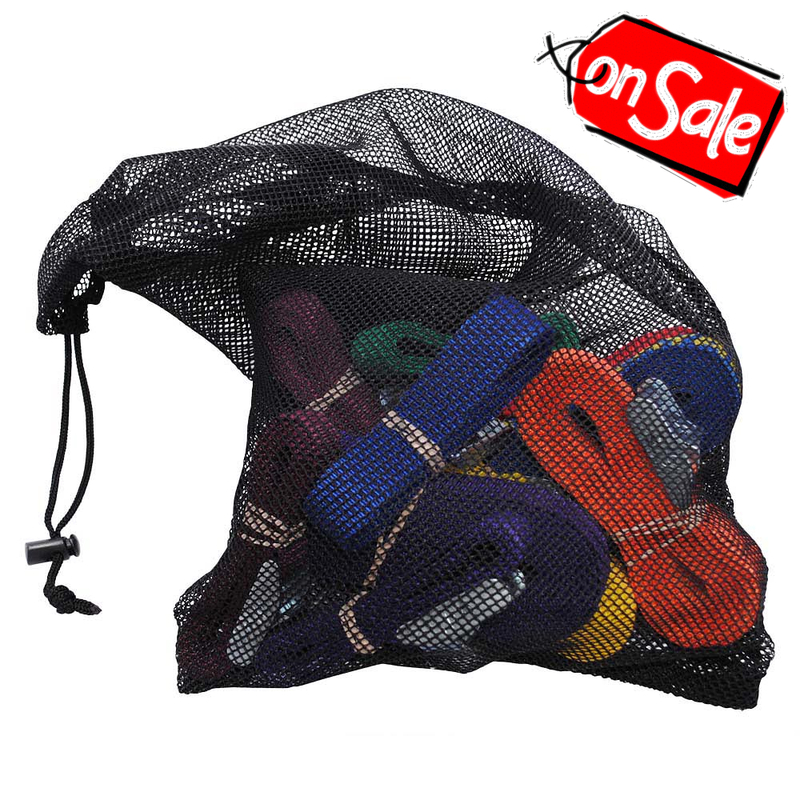 Grab Bags of straps are all made from Polypro webbing, and carry a savings of 50%. Some will be colored and others will have custom logo webbing, it is a grab bag after all! Each strap has buckle with the corresponding length stamped on both side plates and thumb lever. Kits are sold in groups of 10 straps and come in a convenient storage bag. Excellent straps! Durable and cool colors. I find my self using them for all kinds of thing!